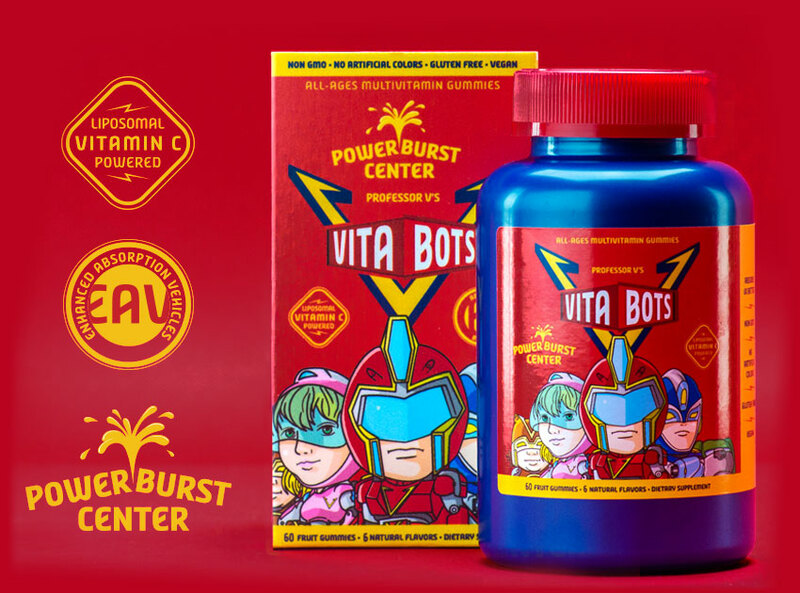 VitaBot’s Powerburst core enable high absorption rates of Vitamin C.
FREE OF Artificial colors, Gluten, Artificial flavors, Gelatin, Wheat, Oats, Rye, Barley, Dairy, Soy, Peanuts, Fat, Tree nuts, Eggs, Yeast, Potatoes, Sesame seeds, Salt, Sulfites or Sulfates, Onions, Garlic. Visit Vitabots.com to meet the entire Professor V’s Vitabots team. 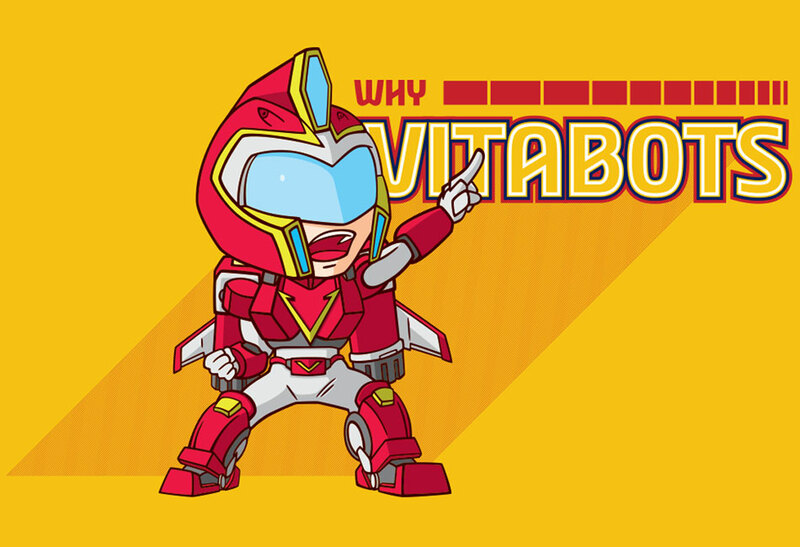 Sign up to stay informed on the latest from VitaBots.